Federal Signal’s Service Partner Program is designed to help service providers capitalize on Federal Signal’s leadership in emergency notifications market. We view our partners as an extension of our team, playing a key-role in serving our customers. Access to new business opportunities, early product information and technical training curricula at the Federal Signal’s Academy are among the many benefits of this program, designed to give Federal Signal’s Service partners a distinct sales advantage. With an accredited certification, Federal Signal’s loyal Service Partners will stand out amongst the rest as being the most skilled in the field when serving our customers. For further information, email us at servicepartner@federalsignal.com or apply for our program today. The Federal Signal Partner Program is open to any company currently providing or wanting to provide installation and post implementation services to Federal Signal’s customers who own Federal Signal product(s). Three levels of partnership are designed to recognize and reward our partner's expertise and loyalty towards Federal Signal products and solutions. This is the first level of Federal Signal’s Service Partner Program, which acknowledges FSC partners who are actively servicing our solutions. Admission to this level is dependent on successful completion of required training classes; a demonstration of successfully completing the assigned job with an approval from Federal Signal authorized personnel; and proven ability to meet minimum implementation requirements. This second level of Federal Signal’s Service Partner Program rewards partners who are pro-actively promoting and supporting Federal Signal’s Outdoor and Indoor notification system, as their preferred platform in these applications. These certified service providers are loyal to the Federal Signal brand and have an in-depth understanding of Alerting and Notification Systems (ANS) product portfolio with proven experience in the implementation and support of these products. A limited number of partners are accepted within this level. This status and privileges of this category will be awarded to who has successfully maintained their Silver status and demonstrated exceptional service performance, measured by timely response, support and training goals. Such partners are actively engaged in enhancing Federal Signal’s services and have proven their ability to meet the most challenging end user requirements. Federal Signal's diverse portfolio in the security market ranges from video surveillance applications to CBRNE detections. 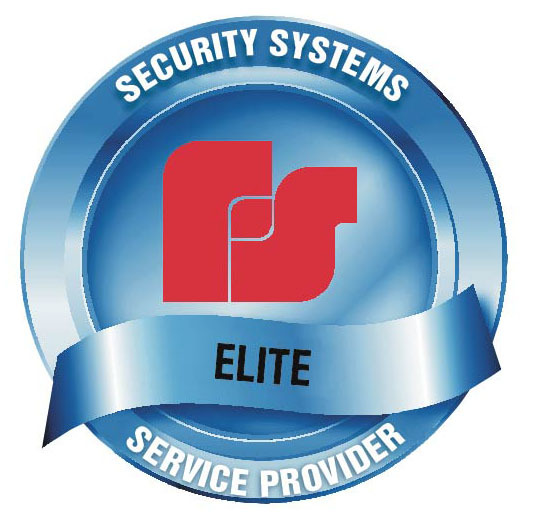 In order to met customer needs, our Elite partner status is awarded to companies who meet our stringent qualification requirements and complement our skill sets. Example of Security Systems are Video Management, Cameras, Automatic License Plate Recognition, Wireless Broadband Networks, Access Control, etc.